All through grad school, I told myself I would spend my first adult paycheck on a Burberry trench coat. The thought of one day owning my very own piece of timeless luxury fashion got me through many late night writing sessions — that, and sour Skittles. I pictured myself gliding through life looking effortlessly flawless, like Emma Watson in the AW 2010 campaign. I still think about that Burberry Prorsum trench coat with leather sleeves on the reg. What did I spend my first paycheck on instead of a gloriously flattering trench coat, you ask? Rent, bills, and probably one too many Nando’s delivery. Ahh, adulting. Isn’t it fun? Though I have yet to get my hands on a piece from their fashion line, I’m fairly well acquainted with Burberry’s beauty products from swatching their perfect Oxblood and Military red lippies in Sephora all.the.time. The Beat was also my go-to scent for years, and though it’s now discontinued, it sums up the brand for me: classic, cool, and subtly edgy. 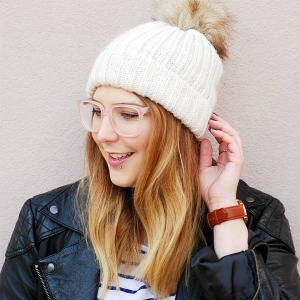 The Burberry The Essentials makeup range is all about enhancing your natural glow to create an effortless look, and I was excited because I love a good no-makeup-makeup FOTD as much as anyone. 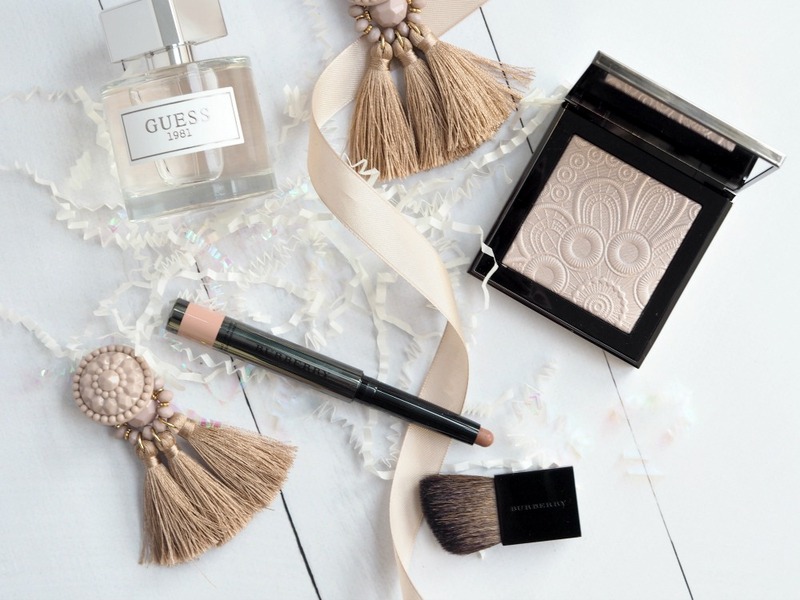 I got to try the Burberry Fresh Glow Highlighter in Pink Pearl No.03* ($72) and the Burberry Lip Colour Contour in Fair No.01* ($33). See if the Burberry The Essentials range lived up to my expectations below. 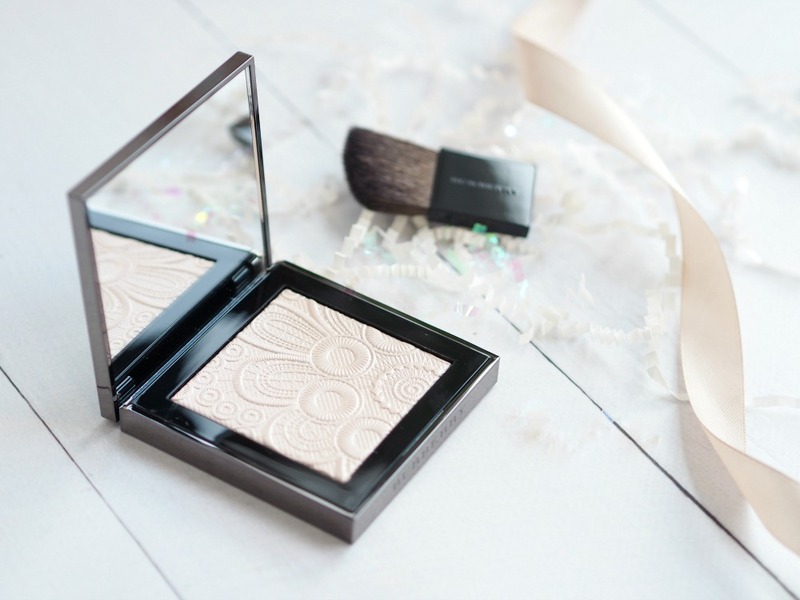 Dipping my brush into the beautifully intricate embossing of this highlighter was probably the most heartbreaking moment of my blogging career. 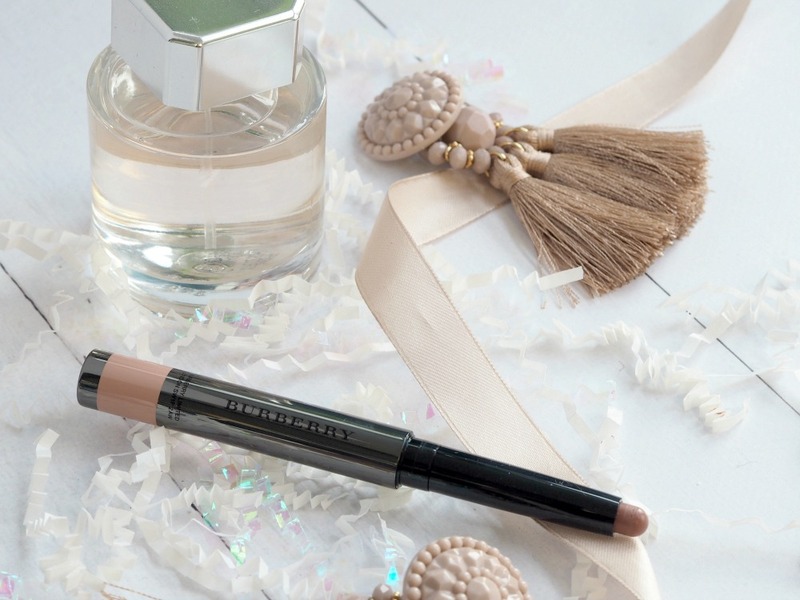 The Burberry The Essentials Fresh Glow highlighter was a great photo prop while its glowy perfection lasted, but I couldn’t resist trying it on for very long. 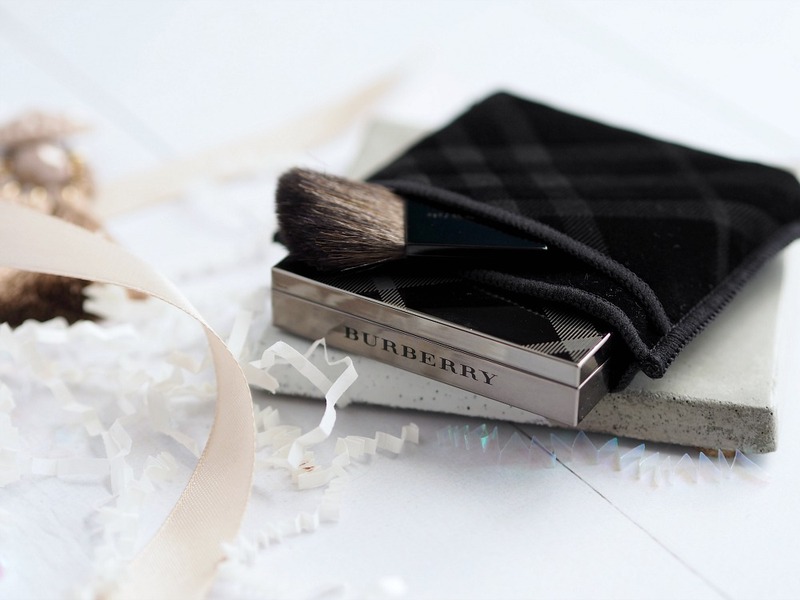 The Burberry Fresh Glow highlighter comes in a beautiful gunmetal grey magnetic case housed in a little velvet pouch. The packaging is sleek, heavy, and features the Burberry tartan pattern. It’s luxurious, and it set my expectations very high from the start. Sadly, the product itself didn’t quite live up to them, but only because it does exactly what it’s meant to do. 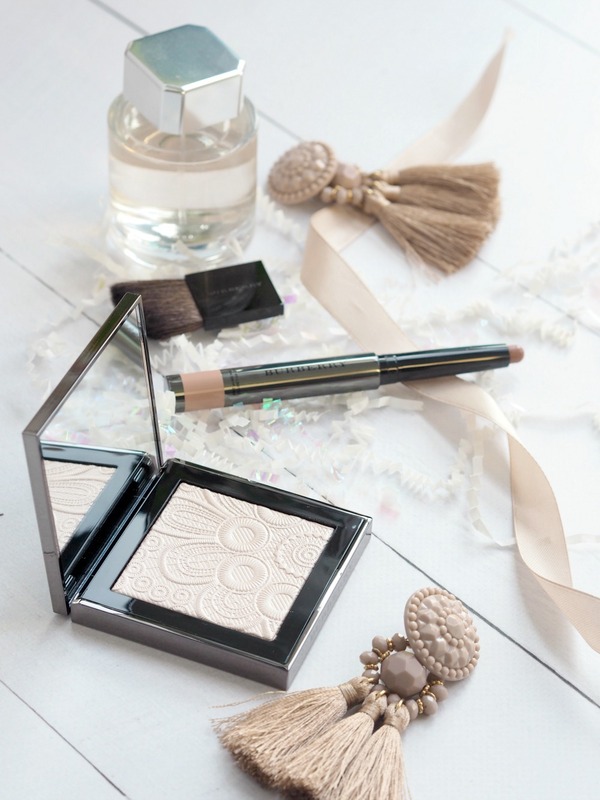 The Fresh glow highlighter in Pink Pearl is a very finely milled powder, and it appears more white than pink on the skin. It takes a lot of product for it to show up on my skin at all — in other words, it’s a touch too subtle for me, especially for the price. It’s buildable and the glow you get if you put in the effort is beautiful, but it doesn’t exactly come cheap and every time I try it I’m left with the feeling that there should be more to it. The product itself does exactly what it’s meant to do — go back to the basics and give you a natural glow — but it’s just not what I’m looking for right now. 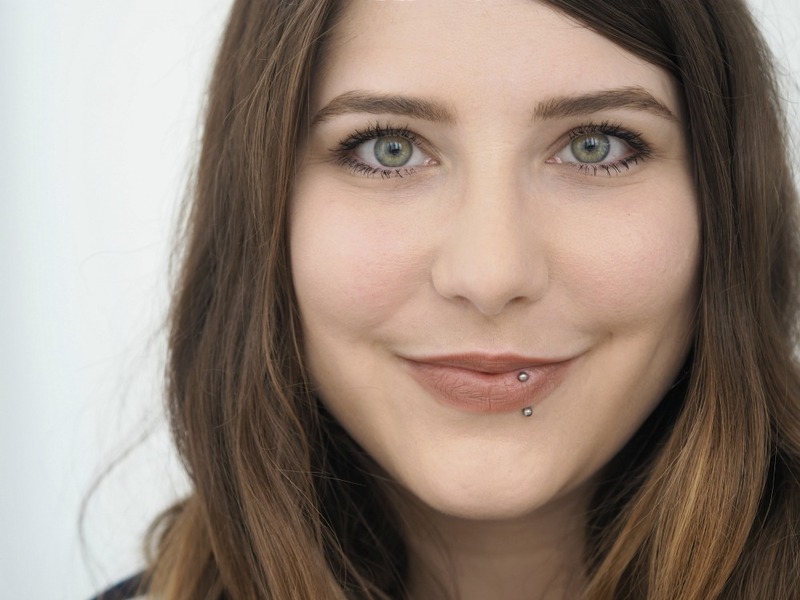 The Burberry Lip Colour Contour also does exactly what it’s meant to do — give the illusion of fuller, plumper lip without OTT lip lining — but in this case, it’s exactly what I want from a lip product. Fair is perfectly matched to my lips, making it the perfect colour for everyday makeup, whether I’m looking to contour my lips for a fuller look or need a MLBB lipstick colour. The formula is creamy, easy to blend out with a finger to achieve the perfect pout in seconds, and it smoothes out lip lines better than any lip product I’ve tried so far. The twist up pen format makes it a breeze to apply, though I wish the tip was just a tiny bit sharper and more precise. 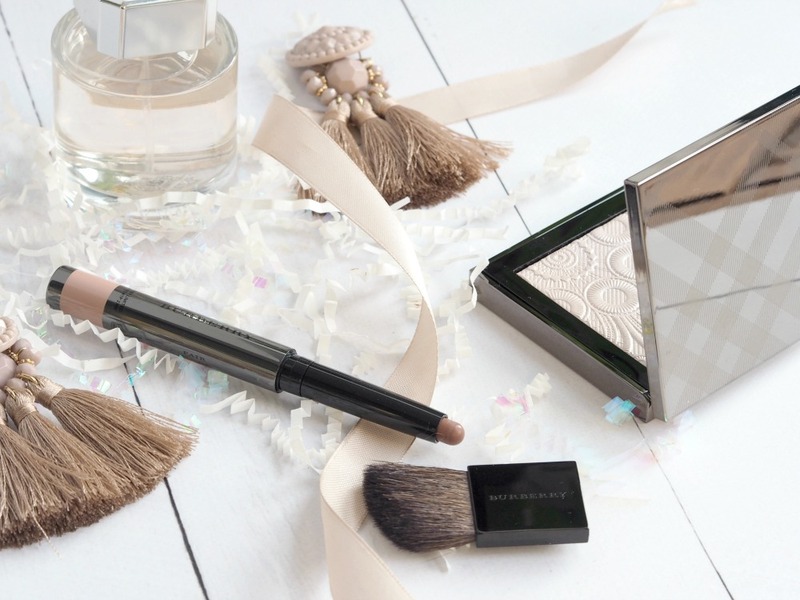 The Burberry The Essentials collection is all about achieving a flawless, glowy complexion, but natural makeup comes with a hefty price tag. There’s nothing more luxurious than barely-there makeup really, is there? 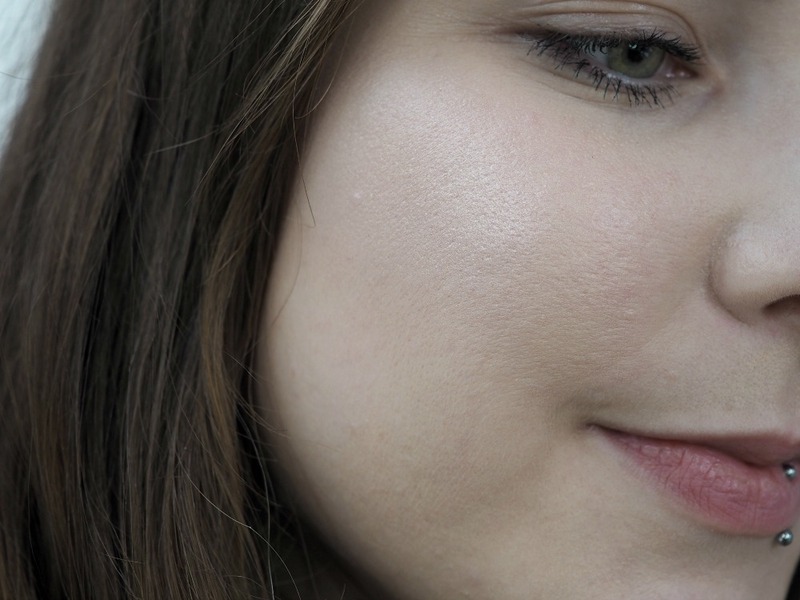 I’m happy to see the beauty industry moving towards more natural looks after years of seeing nothing but heavy makeup when I scroll through my Instagram feed, but I wanted just a little bit more from the Fresh Glow highlighter. As for the Lip Colour Contour? At a relatively affordable $33, it’s a great place to start!